What Is The Difference Between British Scones and American Biscuits? Similar in look and consistency, the British scone and American biscuit have both common kinship and distinct differences behind them. But looking beyond the discrepancy in name, what are the inherent similarities and differences that make these two delicious quick breads so appealing? And how can you identify one from the other? 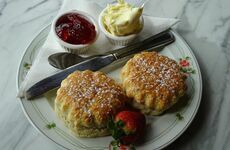 Classic Cornish Hampers will attempt to dispel the mystery behind the scone and biscuit debate, turning you into a transatlantic afternoon tea expert in no time! 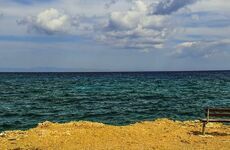 Both use a combination of flour and fat to create a dough as well as a raising agent such as baking powder, however, there are a number of differences, particularly in the ratios and quantities of ingredients used. #1. 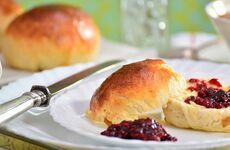 British scones tend to contain more sugar and fat - served with jam and clotted cream. American biscuits are typically served alongside savoury dishes such as chicken, soup or gravy. #2. 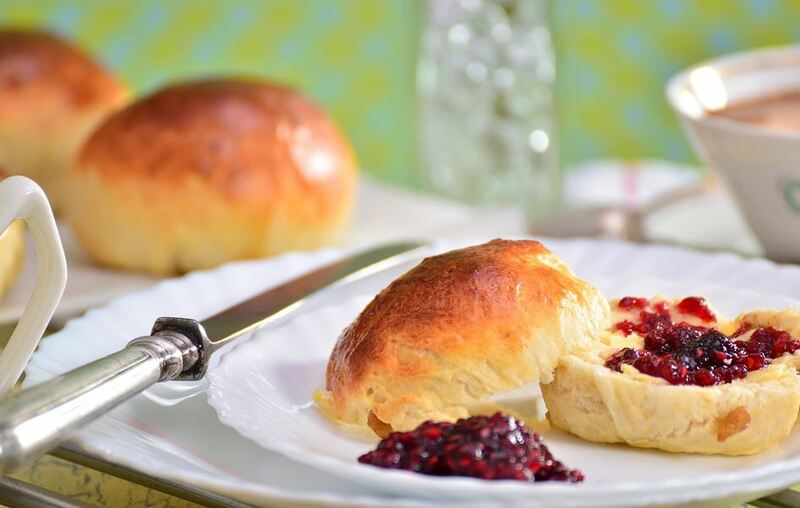 British scones will use milk instead of cream or buttermilk. #3. Scones are more dense and rich compared to the light and flaky consistency of American biscuits. #5. Biscuits originate from the American South whereas scones originate from Scotland, gaining popularity in England during the 18th and 19th century.